Tracy manages the business side of KKC, doing everything necessary to see that all operations run smoothly from beginning to a successful conclusion. 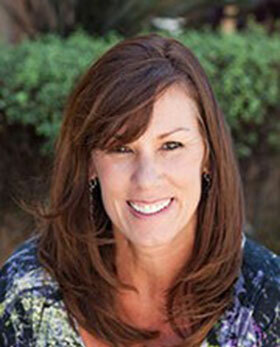 She oversees purchase and sales contracts, construction contracts, construction loans, banking, payroll, and much more. A lifetime residence of Manhattan Beach, fifteen years with the company along with her Business Degree in Finance, she knows how to keep the office running smoothly and keep clients and subcontractors happy.